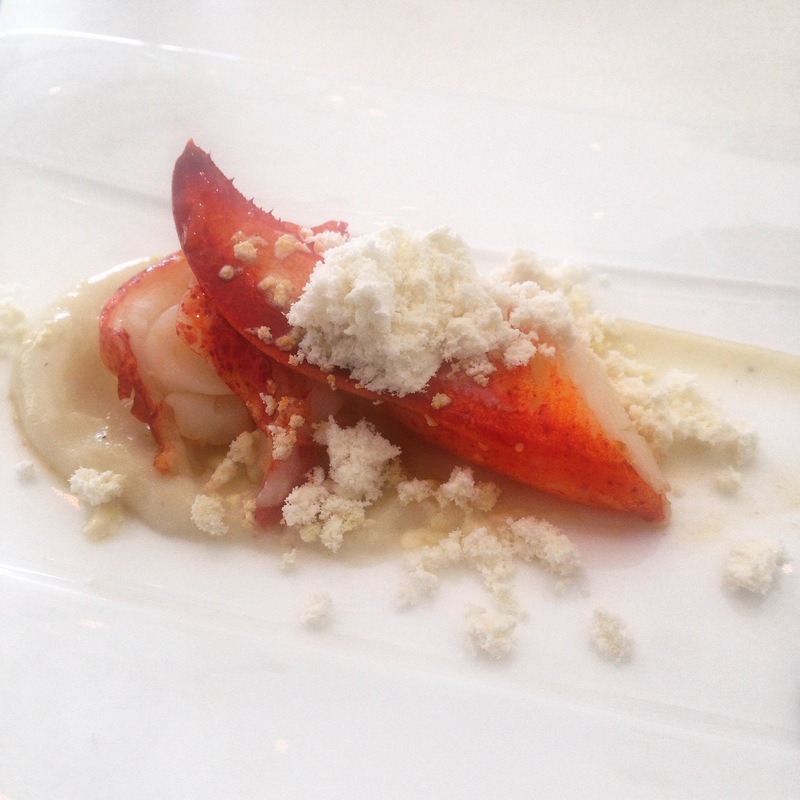 If you thought lobster was out of style, think again. 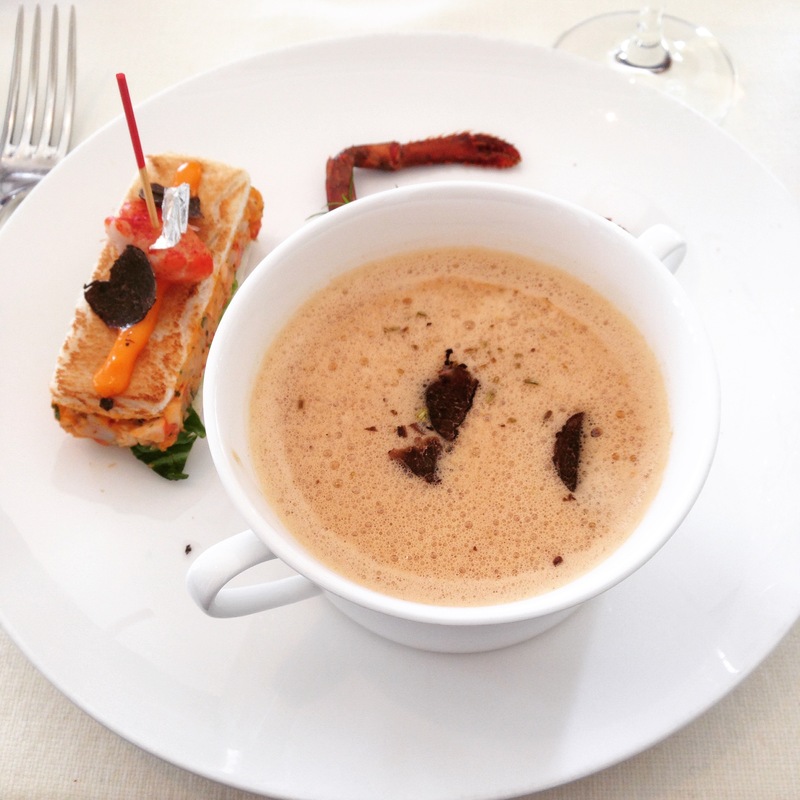 Grand Hotel Du Lac designed a delicious, simple and innovated ~Winter Trend 2015~ lunch menu. 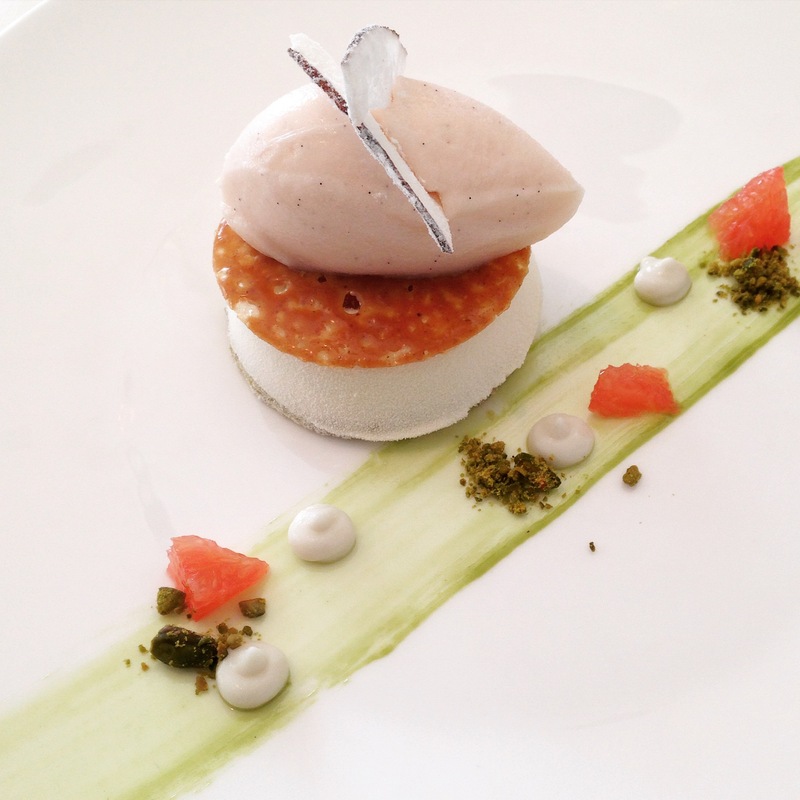 The menu is playful, tasty and satisfying. 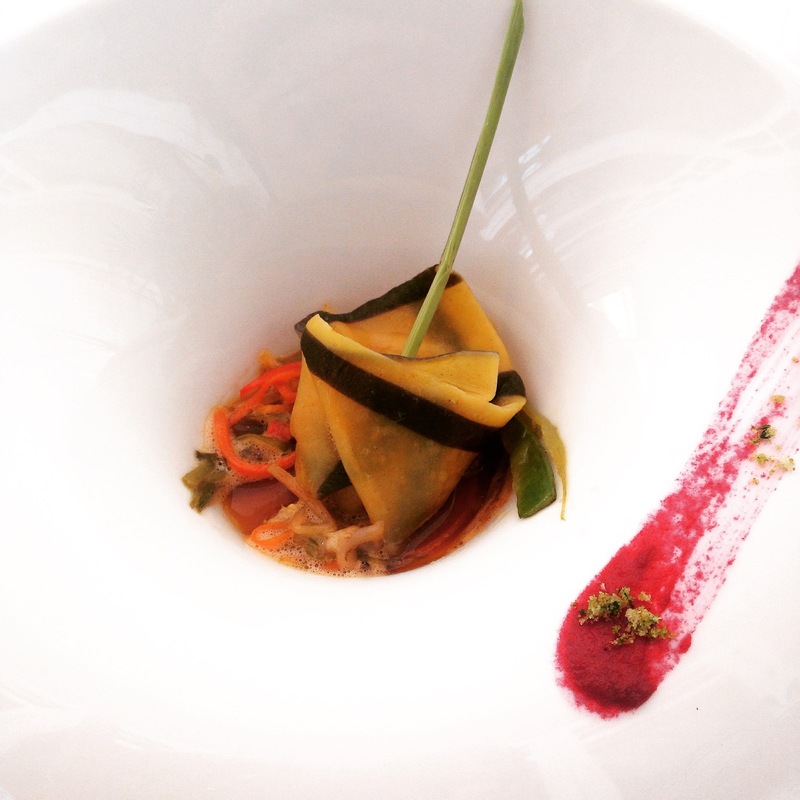 The portions are small but guarantee you that will leave you satisfied and not feeling so guilty. 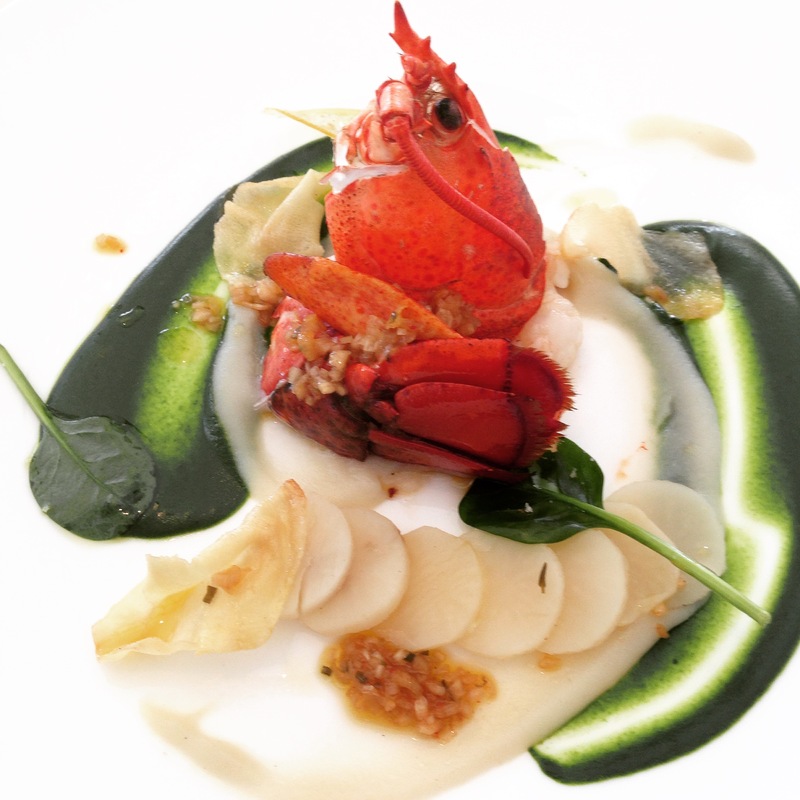 Half lobster roasted with shell ~Winter Trend 2015~ Jerusalem artichokes, spinach and candied lemon.